I caught on to How To Train Your Dragon (2010) a bit late in that I waited until the Blu-ray to see it. Once I saw the exhilarating flying sequence, I wish I hadn’t missed the theatrical release. So I’m definitely glad I finally got to see the sequel on the big screen and what a treat it was! This movie takes place five years after the first one so we see the protagonist Hiccup (Jay Baruchel) now all grown up. The island of Berk where he lives looks quite different from the first time we saw it, thanks to Hiccup and his dragon BFF Toothless, dragons and the Vikings community are now in perfect harmony. In fact there’s now a Dragon Race that looks like Harry Potter’s Quidditch with dragons as their broomsticks. 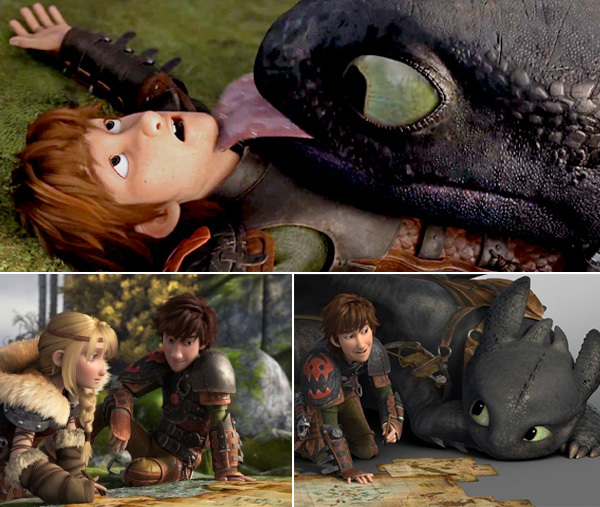 At its heart, the story still belongs to Hiccup and his friendship with Toothless. They’re as playful as ever and Hiccup’s engineering genius would rival that of Bruce Wayne. He could even fly on his own with self-made dragon wings! I really could watch these two play for hours! Toothless is especially adorable, it’s akin to watching those cat videos, you just can’t get enough! The filmmakers really did an amazing job with the design of the dragon creatures, but most especially Toothless with his big goggly eyes and cat-like mannerism. Even with a slew of new dragon species being introduced here, Toothless is still the cutest one of them all. But a cute dragon and fun flying sequence alone does not make a film. Fortunately writer/director Dean DeBlois (who also co-wrote/directed the first one) crafted yet another fun adventure that’s as rousing as it is full of heart. A mysterious old enemy of Hiccup’s dad Stoick (Gerard Butler) threatens to steal all the dragons for his dragon-army. But whilst Stoick is hellbent on war (he is voiced by Leonidas after all), Hiccup reasons that perhaps diplomacy is still an option. 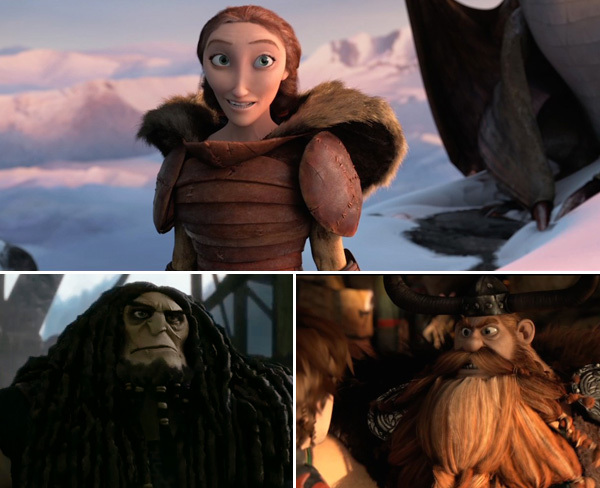 On his way to find Drago (Djimon Honsou), Hiccup encounter a dragon trapper Eret (Kit Harrington) and Cate Blanchett’s character Valka who lives amongst a whole bunch of dragons. I feel that the less said about her character the better as it’s pretty integral to the plot. What I love about this one is that even though there’s quite a lot going on and there are more action scenes than the first one, the focus is still on the Hiccup/Toothless relationship. 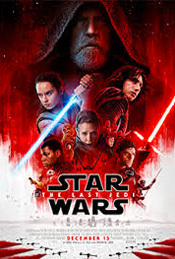 There is a strong familial storyline here that makes it even more perfect for parents to see with their kids, but also the friendship theme that builds on loyalty and love. The battle of survival for Berk citizens puts Hiccup/Toothless’ friendship to the test, and there are some emotional scenes that really tug on my heart strings. It touches on a slightly darker theme here that is fitting with Hiccup growing up into adulthood. The voice cast are truly wonderful. Baruchel is downright perfect as Hiccup and this could be one of Butler‘s best work in recent memory. Nice to see Cate Blanchett here and she embodies her character Valka very well. Stoick has a bit more screen time here that shows a different side of him. Kristen Wiig‘s Ruffnut had me laughing the way she is crushing on Eret. The way the camera keep zooming in on his muscled biceps is a hoot! There are genuinely funny moments sprinkled throughout, so it’s not just Craig Ferguson‘s Gobber as the only comic relief. I have to mention how beautiful this movie is. The meticulous detail on the scenery and each and every single dragon is astounding. Animation technology has come along way even four years ago when the first movie came out but now the effects is even smoother. The flying sequence looks positively dazzling, it’s really meant to be seen on a large screen and I have to admit the 3D looks pretty darn good as well. Of course the music is a big part of the whole experience and John Powell did it again with his amazing score! That said, I wouldn’t say this movie is perfect. I actually gave the first movie a full 5/5 rating, as I really couldn’t change a thing about it. 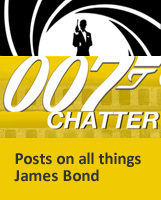 But the sequel isn’t exactly flawless as I think the villain isn’t terribly interesting nor all that menacing. He also happens to be the only dark-skinned Viking and he happens to be the bad guy? Hmmm. It’s a small quibble however as overall it’s a pretty solid feature that builds on a lot of the great quality of the original. If Dreamworks could keep the quality of the third movie as good as the first two, it could rival Toy Story as the best animated feature trilogy ever. So what do you think of How To Train Your Dragon 2? Do you like this more or less than the original? I hope I can catch this at my theater this weekend. 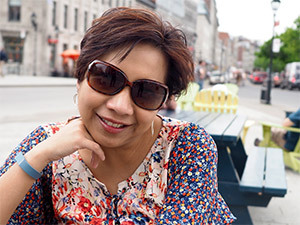 A lot of charming and beauty sounds like a wonderful remedy for the stress of weekend chores. Great review, Ruth. I hope you do Cindy! It’s really delightful, a great viewing for the whole family, kids and adults alike. Great review Ruth. I loved the original and would be out seeing the new one if the World Cup wasn’t on right now! Just saw it today. Really liked it. A bit better than the first, although I don’t see much of a difference in terms of story material/ground covered. Good review. Hi Dan. I actually still think the first is superior but yeah it’s definitely a great follow-up! I need to catch up on this franchise. This look like a lot of fun, especially the flying sequences. Great review! I hope you do. Trust me it’s so worth it, I’m glad I caught on with it in Bluray but I wish I had seen the first one on the big screen! 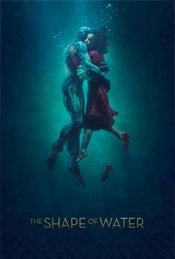 Watched the first movie yesterday and loved it! It would have been amazing on the big screen for sure. Oh cool! Yeah I didn’t see the first one on the big screen either but if you can, see the sequel in the theater. It’s so worth it! 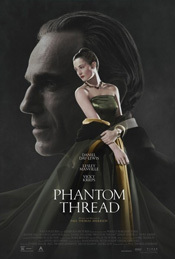 I’m going to see this next week as I really enjoyed the first film. I think you’ll enjoy this one too, it’s rare to see a sequel that’s nearly as good as the first. Yep I think the first one is still better but there’s a lot to enjoy in this one too. A beautiful film! So mesmerizing and I was immersed in the film throughout. The two films in the franchise are definitely my favorite from Dreamworks. I agree with you, this could rival Toy Story! Hi Asrap! I think Dreamworks did a nice job in creating a worthy animated franchise here. 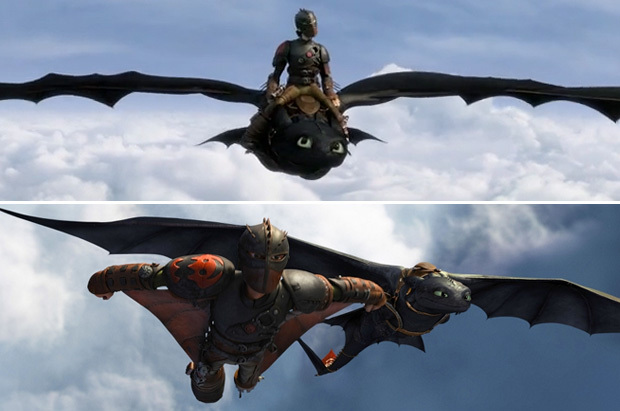 I don’t mind even seeing HTTYD 4 or 5 if they keep up w/ this quality. I’m not normally a fan of animated films but I loved the first one so I’m really looking forward to this one. Hi Abbi! Glad to see you love this even if you’re not a fan of the genre. I think you’d have a great time w/ this sequel too. One thing I’ve enjoyed with ‘How to Train Your Dragon’ is How Stoic tries to be a good single dad with his son, Hiccup. While keeping up appearances as the virile tribal leader. Stoic doesn’t always succeed, but he does try. I’m interested how to see how that has evolved since Hiccup has grown up. Hi Kevin! Oh I think you’d love seeing a different, softer side of Stoick here. He’s quite adorable, which is a word I wouldn’t use in the first movie, ahah. It’s definitely a lovely family film. Check the Disney Channel stations for ‘Dragons: Riders of Berk’. They also have a slightly more silly ‘Monsters vs. Aliens’. I’d so watch a show of Hiccup & Toothless! They really are so fun to watch. I think your kids would love this too, it’s great fun for any age! Toothless is incredibly cute!! I like him. 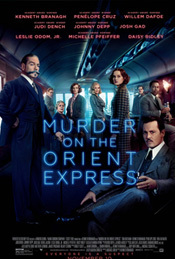 The story was just okay for me (the first one)…I will see this one in DVD. Toothless is like a cat mixed w/ turtle, ahah. He is super cute and in this one they keep the relationship between Hiccup & Toothless in focus as well which I appreciate. You can’t ask much more of a sequel than this. Lovely review Ruth. Indeed Mark, glad you agree! I’m so glad I caught this on the big screen, the flying scene alone is breathtaking! Sounds like a lot of fun. Thanks for the recommendation Ruth! I really do love it Dan! Do see the first movie too if you haven’t already! I would not put the first two flicks in the same category as Toy Story (just saw them both for the first time on Father’s Day), but I do like them both. I too think the first is a touch better, but that this is good too, the meh villain notwithstanding. Ah so you really love Toy Story then? Y’know I actually like both franchise equally for different reasons, both are quite emotionally-gratifying as well as entertaining. I love Toy Story. It is one of the best movie franchises of all time, in my opinion. Probably the best, regardless of being live action or animated. Dragon is good, but I don’t think either edition quite reaches greatness. 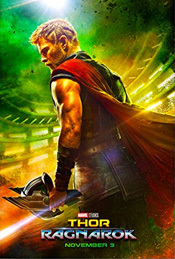 If you gave this a 4.5/5 then I need to see this! I never felt the rush to see 1 or 2, but you have peaked my interest. It’s really a lot of fun Melissa. I think you’d enjoy this and GB is pretty good here, one of my fave roles of his tho he’s a cartoon, ha..ha.. Yes that is a good way to describe it. I have never seen Phantom, but I do remember him in PS I love you. Now I def need to see this flick. I really enjoyed this too, Ruth. I liked it even more than the original. It got great reviews. I originally predicted this would be a hit along the lines of Despicable Me 2 which did almost $370 million. HTTYD 2 looks to do only about a third of that. I don’t know what happened. Glad you liked it, Ruth. I prefer the first film, but I still enjoyed this one too. 3.5/5 for me.